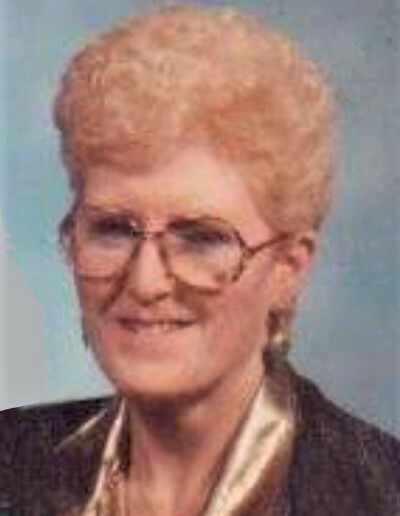 Karla K. Eltzroth, 73, a lifetime resident of Wabash County, passed away at 12:20 a.m. on Sunday, September 30, 2018 at her residence. She was born on September 25, 1945 in Wabash to the late Clarence and Nellie (Randolph) King. Karla married Lewis "Gene" Eltzroth on January 17, 1964. He died February 2, 1998. Karla worked for 25 years as a cook at Miller's Merry Manor in Wabash. Karla is survived by one son, Meredith Eltzroth of Charlotte, Michigan; daughter, Candy Martin of Urbana; brothers, Paul (Kathy) King of Wabash and Tim (Ruthie) King of New Jersey; four grandchildren, Tiffiney Martin, Daniel Wicker, Cory Martin and Amanda Eltzroth. She is preceded in death by five brothers and two sisters. Funeral services will be at 11:00 a.m. on Thursday, October 4, 2018 at McDonald Funeral Home, 231 Falls Avenue, Wabash, Indiana 46992. Visitation for family and friends will be one hour prior to services, starting at 10:00 a.m., at the funeral home.